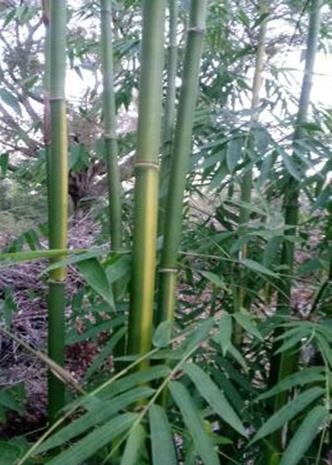 Yin Yang bamboo is a great ornament collectors bamboo that has stripes that alternate 180 degrees at each internode. 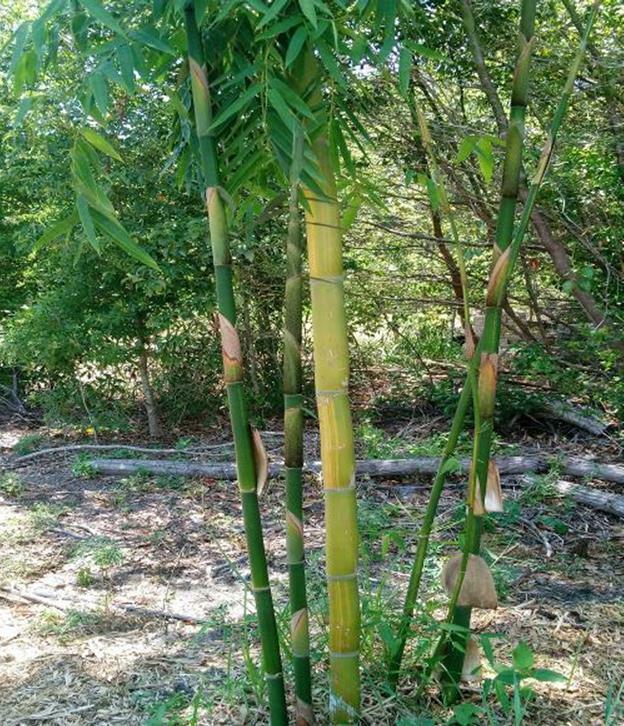 This bamboo grows 35 ft tall with 2.5 inch canes. 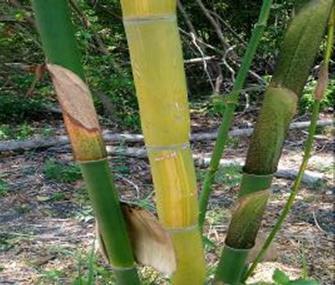 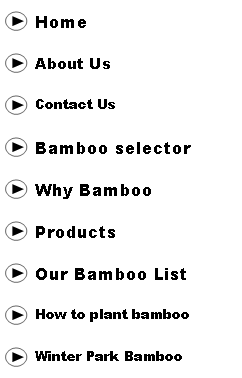 This bamboo is unique and will attract…..